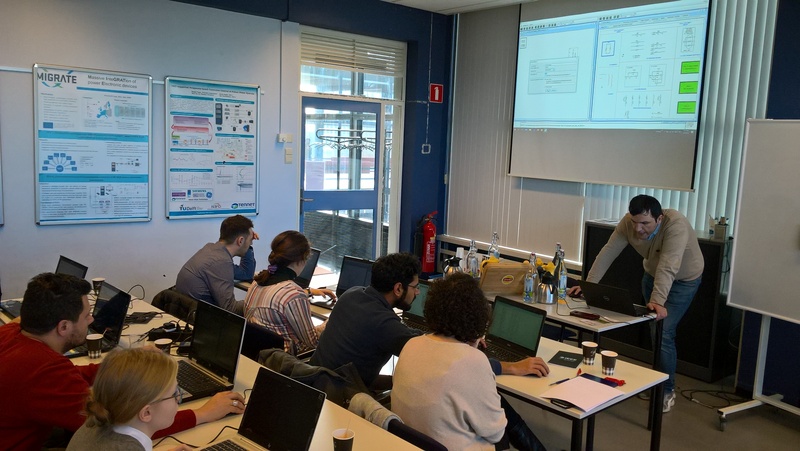 On 4-6 March 2019, IEEE Student Branch of TU Delft organised a Spring School on Introduction to Real Time Simulation Environment within the framework of the ERIGrid project. 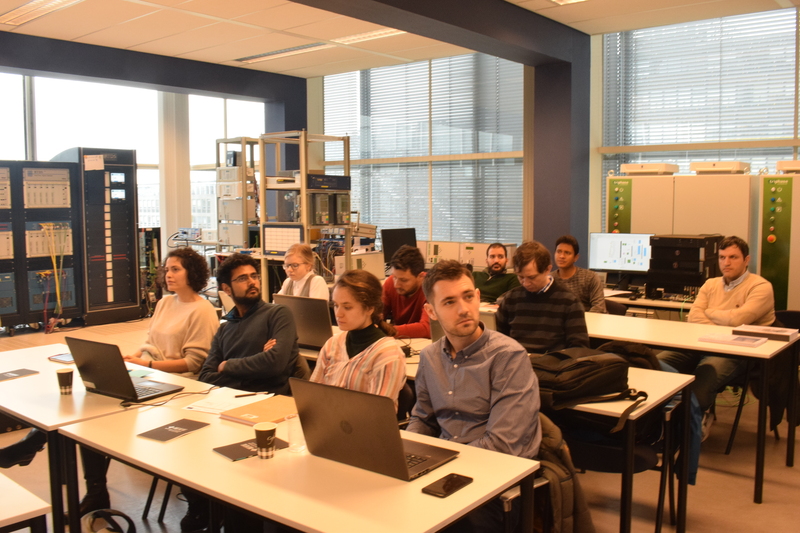 The event took place at TU Delft’s Electrical Sustainable Energy Laboratory in Delft (NL) and attracted Master and PhD students. 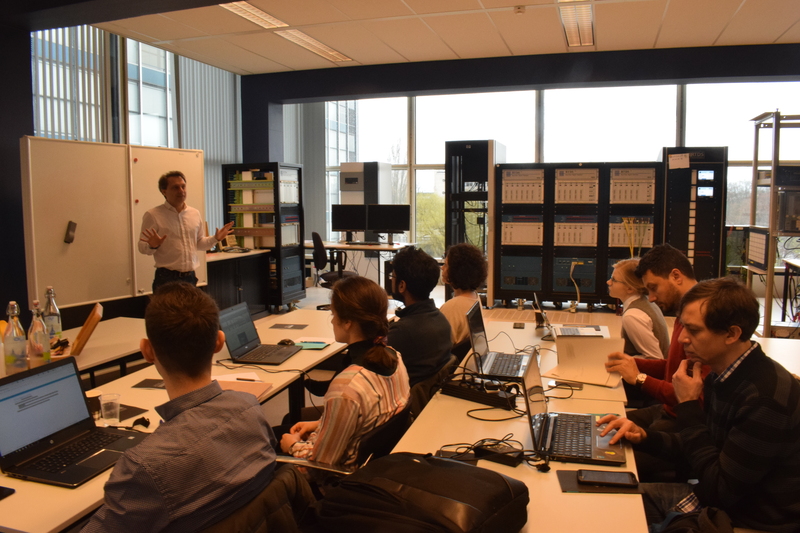 On the first day, IEEE PES Benelux chapter Chair Prof. Peter Palensky gave the participants an overview of the applicability of real time simulation environment for conducting specialized simulations. 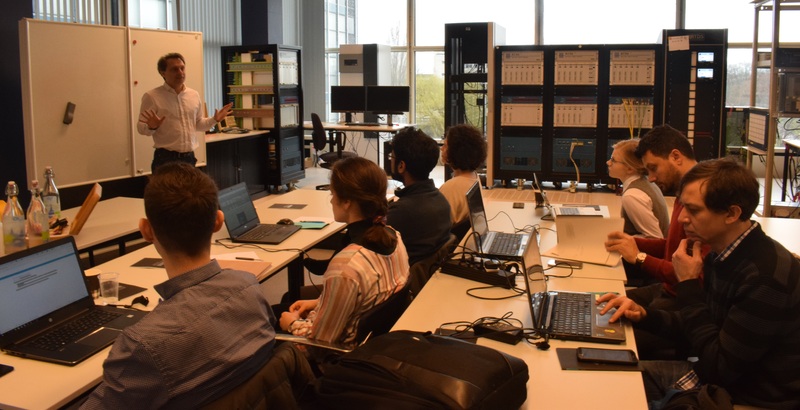 The participants were introduced to Real Time Digital Simulator (RTDS) hardware basics and RSCAD Software and subsequently ran tests and models on RTDS hardware. 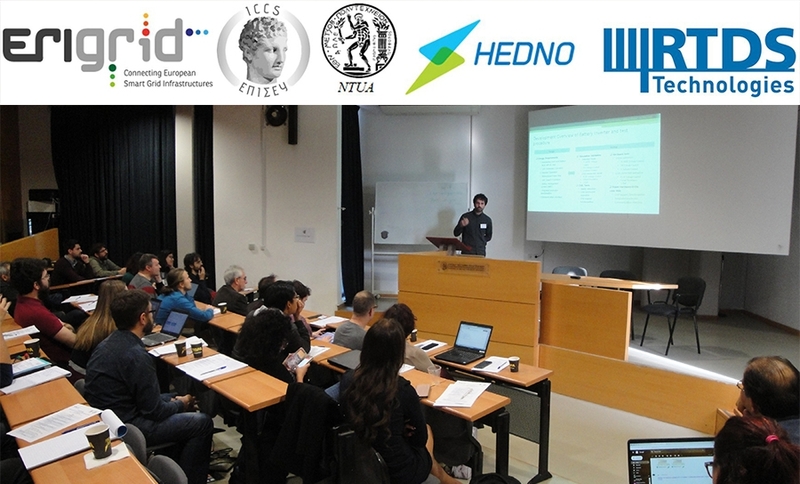 The second day focused on the simulation of renewable energy based systems in RTDS with the demonstration of the modelling and control action for Type-4 wind turbine. 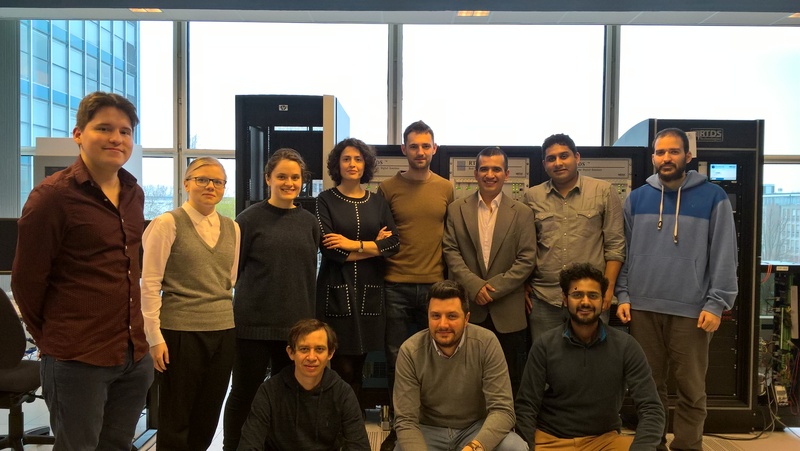 The participants simulated exercises to check the Low-Voltage Ride Through capability of the wind turbines and evaluated the effects of short-circuit faults at different locations in the grid and their clearing time. 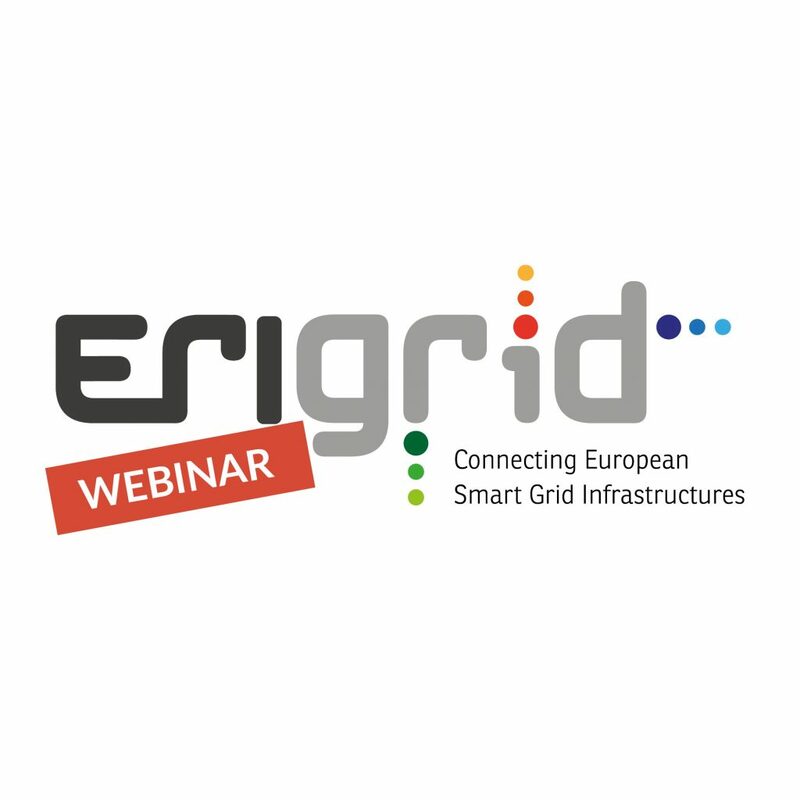 The last day concentrated on the applications of MMC models and HVDC systems. The participants were presented the modelling techniques and conducted practical exercises. An extra session was dedicated to clarifying any questions, followed by closing of the workshop. The outcomes of the Spring School are in line with learning objectives set out for this educational event. First, hardware and software aspects of Real Time Digital Simulator (RTDS) were introduced and analysed. Secondly, the participants were demonstrated and involved in the modelling, design and simulation of simple power system networks in RTDS. Lastly, the attendees were presented the application of RTDS in more complex and sustainable energy systems.